“Applied Network Solutions, commits to your success by building the most reliable efficient, and secure IT Solutions. In both Federal and Private sectors, success is largely dependent on the flow of information and the quality in which it is provided. Our highly experienced team employs industry best practices that deliver sounds solutions, which meet your requirement today and prepare you for tomorrows challenges”. 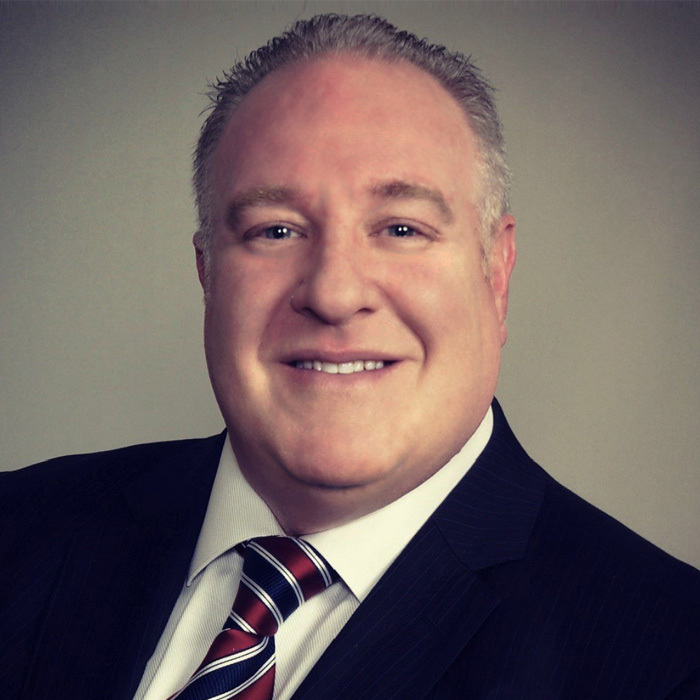 Mark Weissman is an Account Executive with Applied Network Solutions, Inc. an Information Technology Consulting firm specializing in providing network infrastructure, cyber-security, and managed services for commercial and government clients of all sizes. ANS provides the small to enterprise-level business client with maximum performance, infinite scalability, and rock- solid security solutions for complex networking projects. We offer a complete range of solutions including consulting, analysis, network engineering, information assurance, and managed services. For decades, Applied Network Solutions, has delivered network and systems engineering, security engineering, and solutions to clients throughout the Federal Government, including Department of Defense and Intelligence Community, and private sector commercial clients. Additionally, Applied Network Solutions has strategic vendor partnerships for Hardware/Software upgrades.Please visit our website http://www.ansfederal.com or call me directly 443-517-1110 or 240-375-9278.